Would you be surprised if I told you that YouTube is the second largest search engine on the internet. If that's true, then are you getting the most out of the videos you post? Are you optimizing for SEO? Are you making it as easy as possible for users to find other great content you've posted? Do you even know how to do all this??? 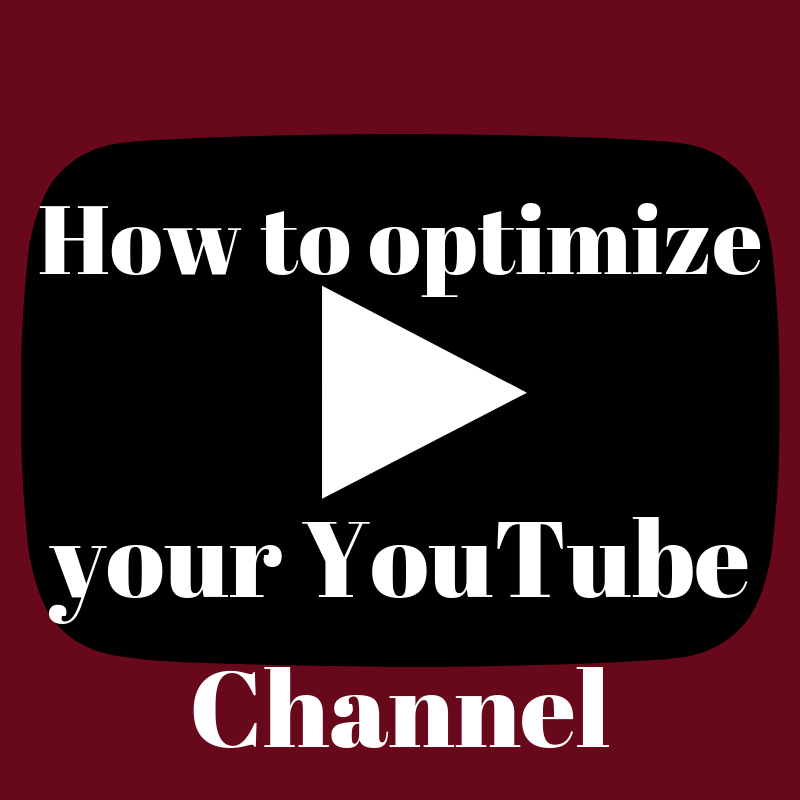 Learn how to optimize your videos for SEO with our quick and easy guide that shows you what to do AFTER you post to make sure users can find your video. Cheers to three-day weekends and cheers to another weekly roundup. 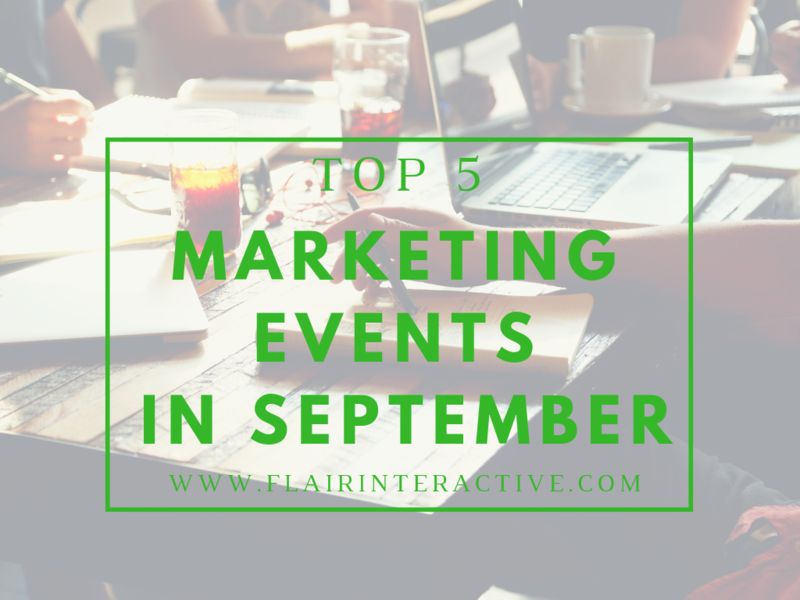 Read on for our top five picks in social media news for the week ending on 8/31/18. A thoughtful piece on social responsibility. While not quite our typical marketing-focused piece, a good reminder that brands have a responsibility to use social wisely. Conferences are great for many things: learning, networking, growing your knowledge base to get closer to your goals...but how do you know which to attend? Each month, we let you know our faves, so you can book your tickets and show up, ready to learn without the fear or anxiety of not knowing what you're getting yourself in to. The holy grail of all-things-marketing. Join the more-than-20,000 attendees for what's sure to be one of the top conferences of the year, put on by the industry leaders at HubSpot. Oh and did we mention DEEPAK CHOPRA will be there? #BowDown. 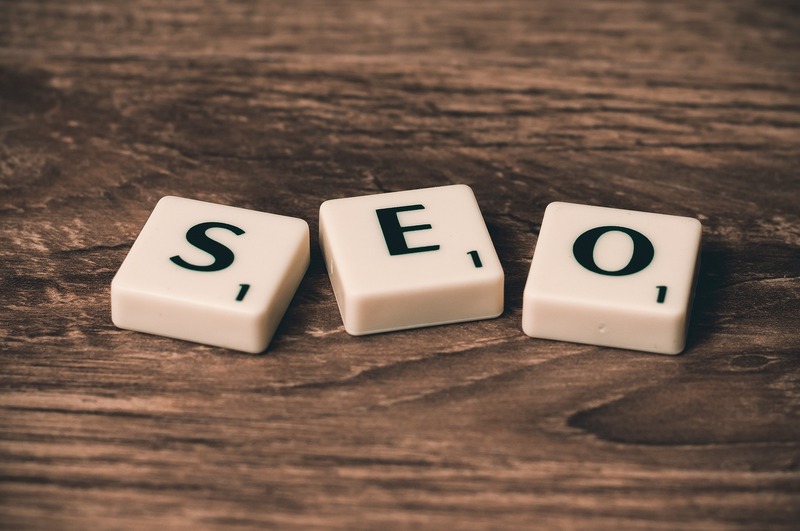 SEO is a game you don't want to lose. Want to keep up with the ever-changing news in the confusing world of Search Engine Optimization? We've got'chur back with our weekly roundup - check out our picks for the top five SEO news stories that came out in the last week. You know we love a good checklist...this week Search Engine Land's handy list is a must-read. 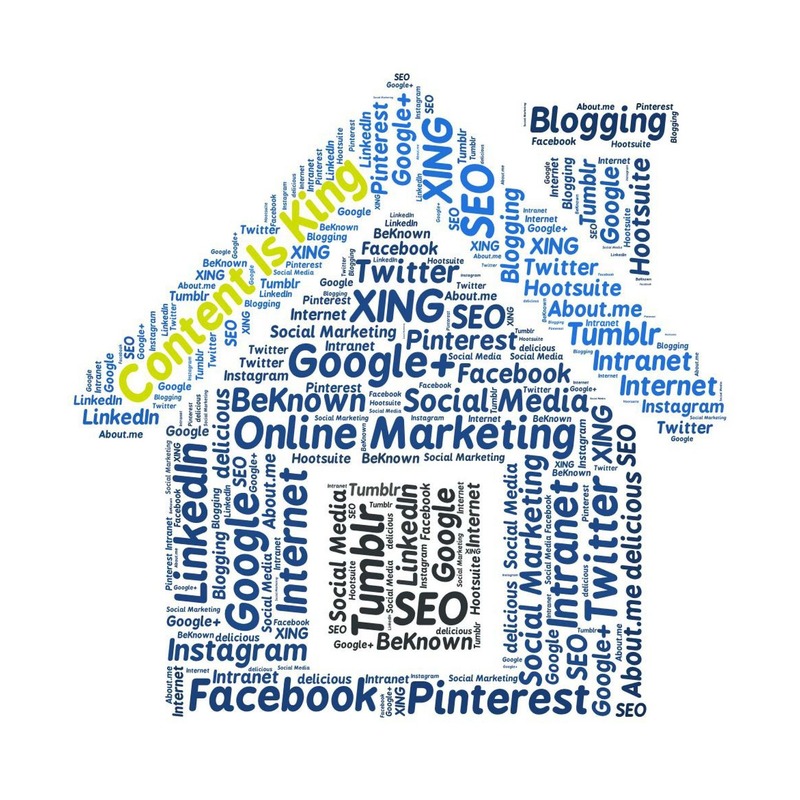 Anything you're missing in your content campaigns? (Shameless plug: Flair can help...). If you fail to plan, you plan to fail. Learn the down and dirty of getting ready to conduct your keyword research. One of the most misunderstood aspects of SEO, and a step we find so many clients totally missing, keyword research is an absolute MUST in your SEO efforts. Good marketing makes the company look smart. 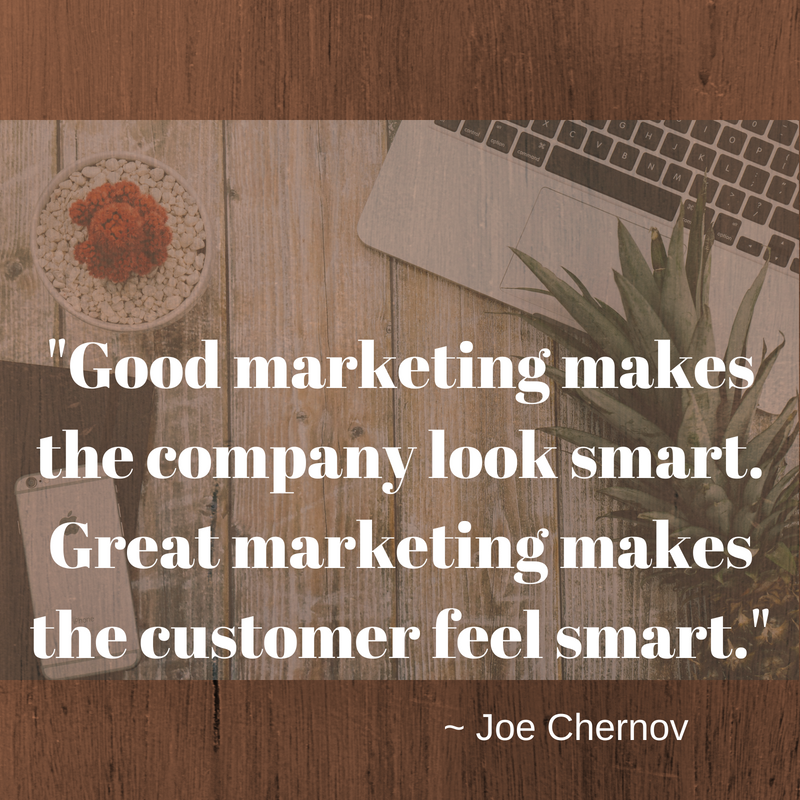 Great marketing makes the customer feel smart"
Which is more important to you? How your brand LOOKS? Or how you make your customers feel? Weekly roundup is here again. 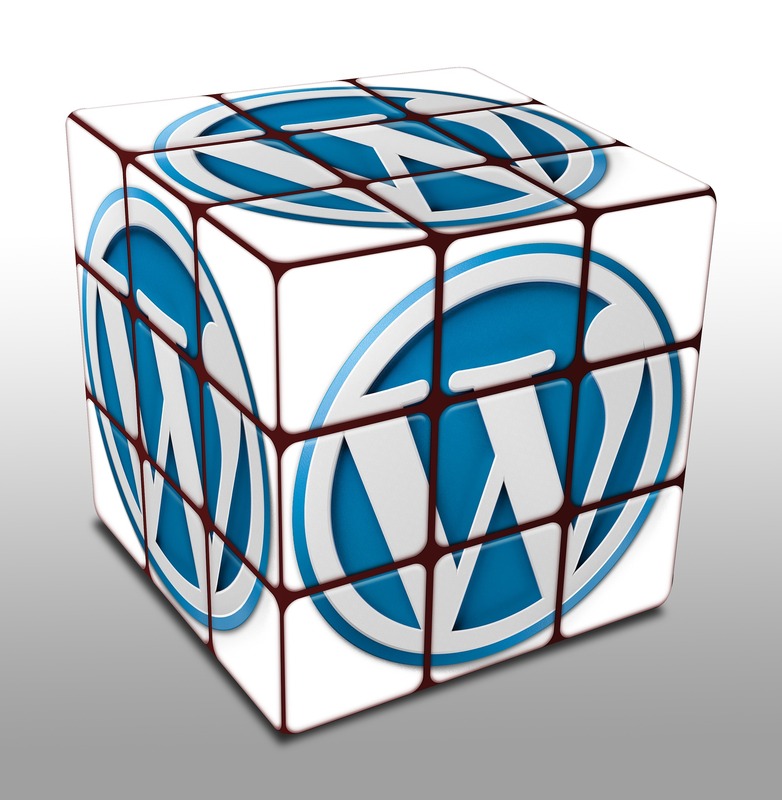 This week, we're talking all-things WordPress. Find out the latest and industry greatest in our top five news stories about WordPress! Learn how to optimize your WordPress site to increase your PageSpeed - because Google cares about how long it takes your site to load, so you should care too. The ins and outs of WordPress for enterprise-sized corporations, covering everything from Plugins to integration capabilities and more. You may have heard about this over the last week or so, as it's been covered by virtually every digital news outlet who has even the slightest interest in the CMS world. Why is this potential flaw such a big deal? Three words: complete system compromise. Learn more in this article. Another week, another news roundup...Read on for the top four content marketing news stories that came out during the week of August 6 - 10th. And, yes, I know it's normally "top five" – check out our last entry for the week. (HINT: remember GDPR? )...it's technically not a content marketing news story, but worth the read and you can bet you'll see it on our radar as it plays out. An interesting perspective on a topic we see many brands struggle with – how to align the two major roles of PR and content marketing. This may be my fave article of the week (both content marketing related and non...). Often, we hear clients lamenting the idea that "their customer" doesn't read blogs or care about social, so why should they use content marketing in their branding efforts? (I'd argue they should be asking "how"). Real, timely, relatable reactions to how social has changed everything from how customer service and complaints go down, to internal issues stemming from a social presence – quotes recorded directly from town halls and working groups at the Digiday Content Marketing Summit in Vail, CO this week. From analyzing competitive research to looking at customer conversations to staying on top of Google trends, this handy no-fuss checklist gives struggling content marketing strategists plenty of ideas to work from. While this last one technically isn't a direct content marketing piece, I feel it's important enough to include in this week's roundup. The beginning of 2018, I spent countless hours researching, understanding, advising and reporting on Europe's GDPR legislation (in case you've been under a rock and didn't hear about the EU's widespread, powerful, heavy handed privacy laws that were put into place a few months ago, you can catch up with these past blogs on the topic: [INFOGRAPHIC] The Ultimate Guide to GDPR and Top 3 GDPR resources...because you're almost out of time!). 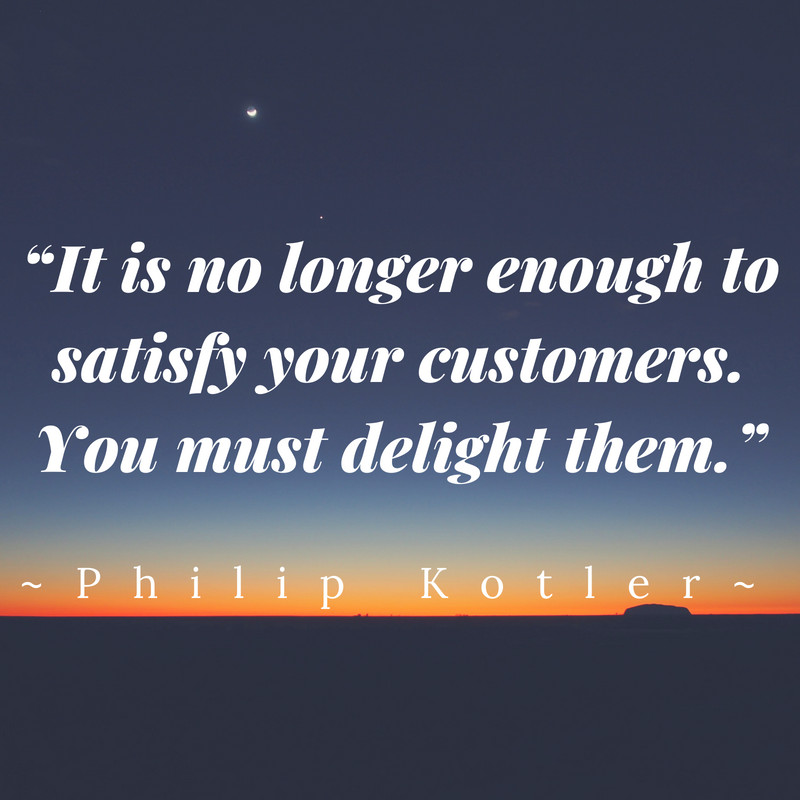 Do you satisfy or delight your customers? I mean. Philip Kotler. Really I could just stop there...but I won't. Because if you're a marketer in any facet, and you don't know the "Father of Modern Marketing Philip Kotler," then I owe it to you to introduce you to him. A lot has happened in the last week in the world of inbound...check out the top five stories we think were the best of the best. 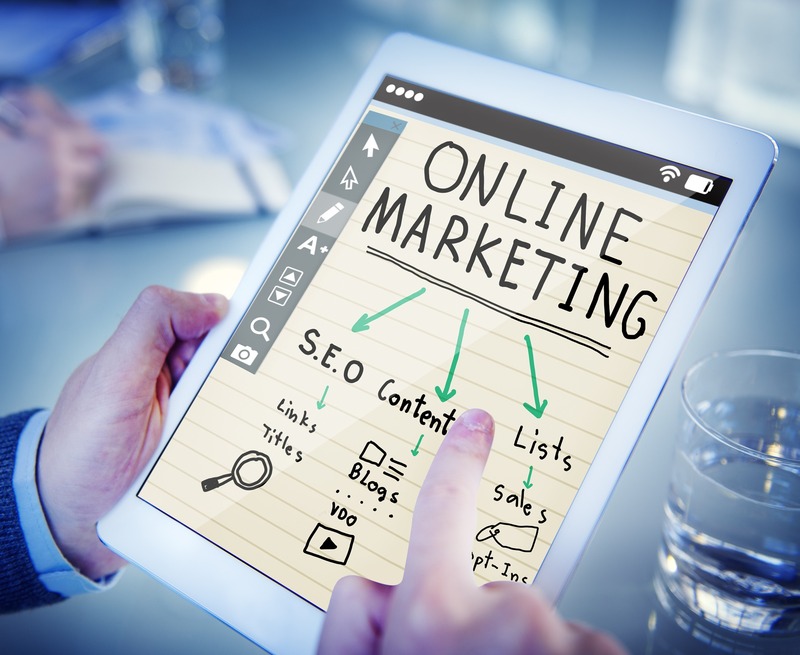 An interesting take on not only inbound, but marketing as a whole. Learn how important data is, how to implement inbound strategy that will reach your consumer and how to let go of the "all" and hone in on the "best." You could post a blog an hour and never really see any results. Why is that? MarTech Series looks at what content works and how to do it. If you've ever even THOUGHT about launching a digital campaign, this. is. a. must. read. Hint: purpose and strategy are key. Another week, another roundup. On deck this time, the top social media news that came out in the last week. 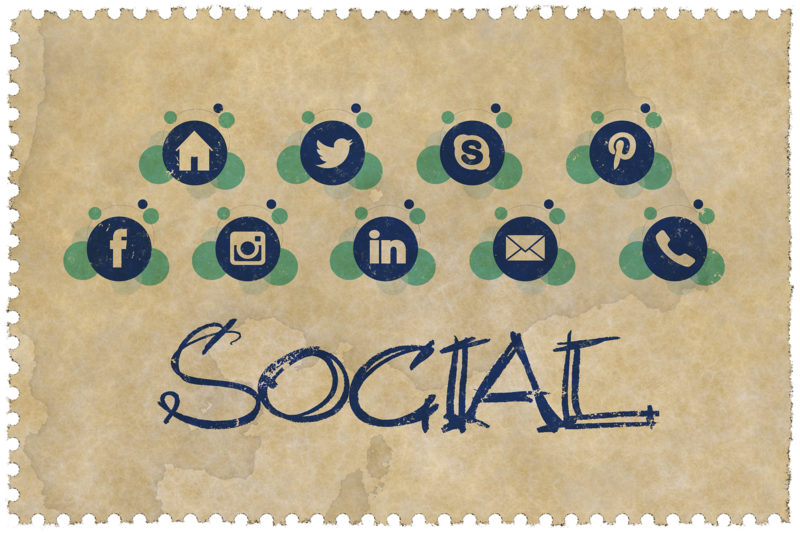 Read on for everything you may have missed in the world of social media. Everything you need to know about LinkedIn's lead generation form ads. Hint: they make it super easy. Virtual reality is here to stay - and YouTube is preparing to capitalize on it. Check out the latest in how YouTube is leading the charge to win the VR race. Nothing earth shattering here...people are concerned and "least satisfied" with ads and privacy protection (or lack there-of). Check out which platforms rank the worst, and get some surprising stats on just how underwhelmed users are.